It’s me again! I’m here with this weeks new releases! There are some very exciting things going on first though. We have finished our quarterly collab kit! Take a look at this beauty! This kit is perfect for this time of year. 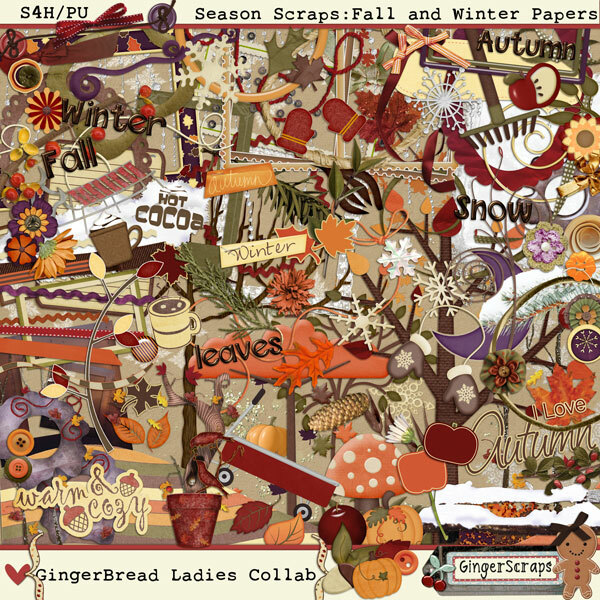 Fall and Winter all in one kit! From jumping in leaf piles to shoveling snow…at least that is how my fall has been. We had our first nor’easter in October right before Halloween. Now it is warm enough to walk outside without a jacket. Plus with this time of year you want to save as much money as you can…why not get it all in one kit! Here are just a few of our favorite layouts. Let me just remind you that for the first time EVER we have extended our $1 Bake Sale to now last for 5 days! That’s right! Our WhoVille Kits are a part of this sale too! MandyMade’s Store is included too! Plus if you spend $10 you get this free grab bag by Cari Creates! Designs. Before I show you the new release for this week. 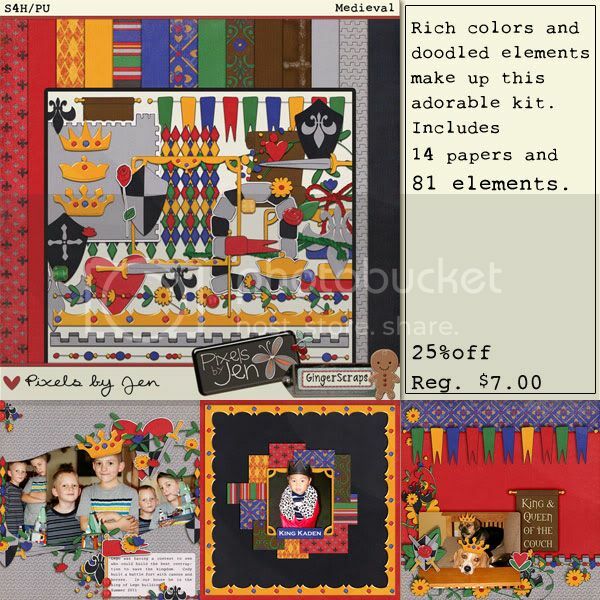 I forgot to mention that November’s Daily Download by Colie’s Corner is now available! If you missed any day of Thankful for Family now is your chance to get the whole thing at once! We do have some sad news though. Cari Cruse of Cari Creates Designs is closing shop! 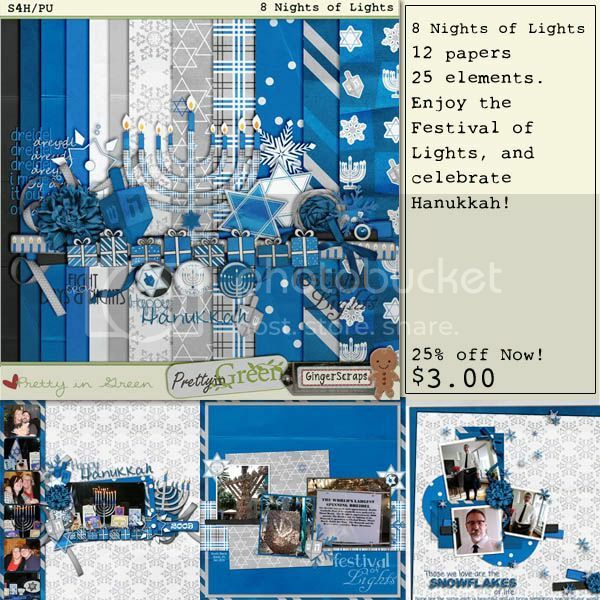 Yes, sadly, Cari is closing her digiscrap shop at the end of the year. She is, however, offering you *amazing* deals for the month of December! In fact, every item in Cari’s GingerScrap shop is now just ONE DOLLAR throughout the entire month. Get it while you can, because once the New Year arrives the shop will be closed and all items gone! 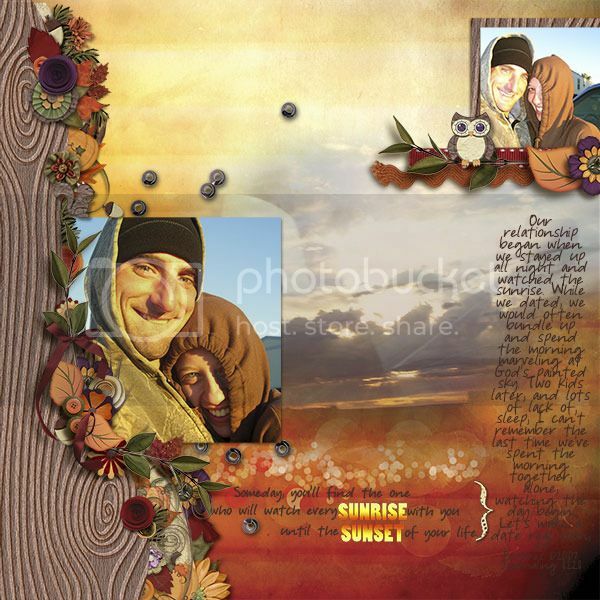 You will still be able find Cari on her blog as well as on Facebook/Cari.Creates, and Twitter/CariCreates. Even though she has decided to step back from designing digiscrap full time, she will occasionally offer freebies on her blog along with other projects, including traditional papercrafts & hybrid crafts. She looks forward to bumping into you along the way! Now for our new releases! Annoucing TWO Layout of the Week Winner! 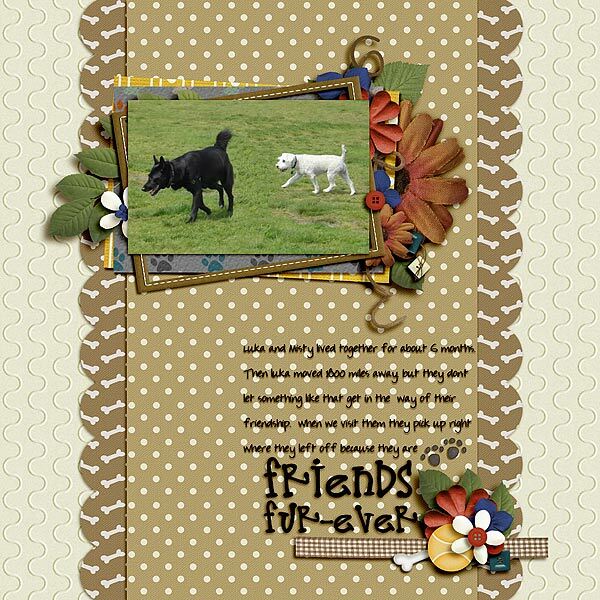 I’ve got two Layout of the Week Winners to annouce again. 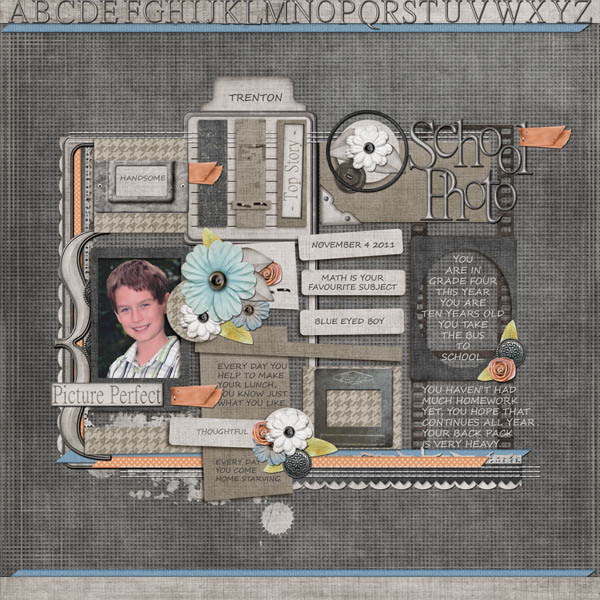 The layout of the week winner for the week 11/12 is modgee and This Dixie Pixie is our fabulous layout of the week winner for the week 11/19 . Fabulous LO’s ladies! Thanks for hanging out with us at GingerScraps! Click on the image to leave modgee some love or click here to view her entire Gingerscraps Gallery. Click on the image to leave This Dixie Pixie some love or click here to view her entire Gingerscraps gallery. Don’t forget today is Friday! So there will be Fresh Baked Goodies in the shop! 🙂 Hope you’ll pop over and get some great deals! Don’t forget to tell your friends to come start collecting the pieces! (Use those share buttons down there by my name tag.) 🙂 Hope you have a fabulous day!